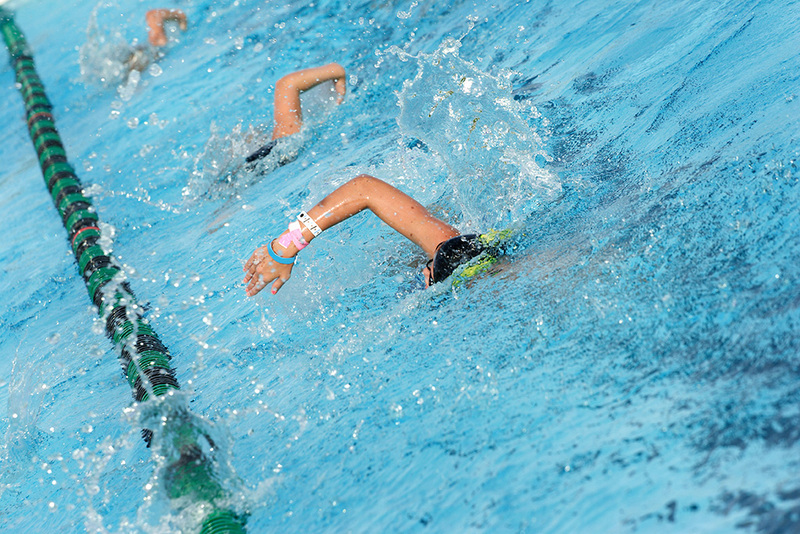 Students who already know the basics will rise to the level of lap swimming. Students will perfect stroke mechanics, learn front and back crawl, and work with a trainer to improve technique. A swimming cap is mandatory. Please Note: The pool is only available during class hours.